Premier Colin Barnett says there are "grave risks" in pursuing new laws to ensure local firms gain work from major projects, after the steel industry and unions launched a campaign to keep resources fabrication and manufacturing jobs in Western Australia. The situation as it stands is unacceptable to exploit our natural recources should be done with Australian labour this would continue our training of our people add value to our communities. The fact that the work is being done overseas is just another example of the multi nationals ruling local politics. 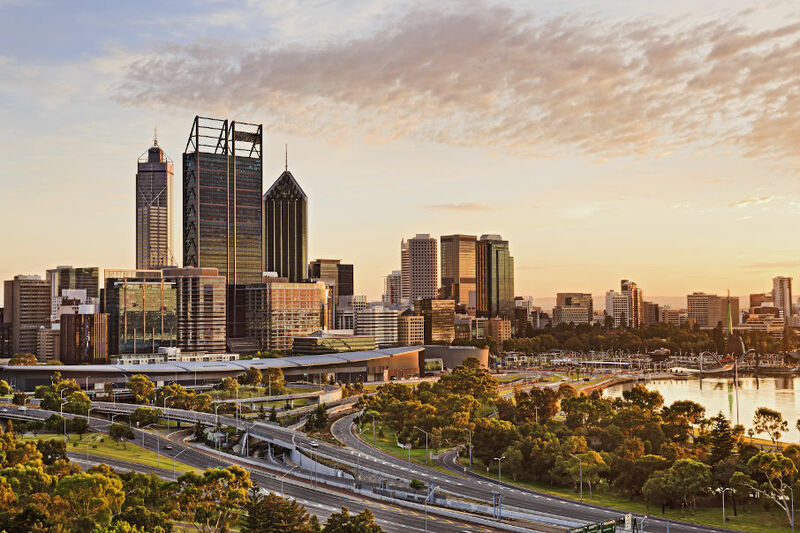 About 12 years ago a Local Content Policy for Western Australia was endorsed by the then State Government. The Minister at the time for the Department which produced the Policy was Mr Barnett. At about the same time a study was done between two Departments with the co-operation of Industry to assess the future needs for skilled labour in all large resource projects. Mr Barnett was also the Minister of one of the two Departments involved in producing the early reports of that study which was known locally as the SNAP Report (Skill Needs Assessment Program Report). If the Policy and or the Study have been eliminated then the reason for such drastic action should be asked of Mr Barnett. Clearly the management of the Mineral Resources of Western Australia needs reviewing when the Federal Government feels that the current charges for royalties are too low and wish to add their own levy on top of the State Royalties for some products. Additionally many believe that the State Government of both persuasions in this State have been lax in administering the State Agreements and the Mining Act. An independent inquiry covering our No1 resource for the State is now due.